Crete keeps surprising you: mountains with white peeks, many plains, long canyons, blue lagoons, miles and miles of sandy beaches, perfect bays! All surrounded by the most deep blue Mediterranean See and bright sun! Crete has endless places to discover. These pages give you some information about the four prefectures of Crete, the cities and village, mountain ranges and canyons and of course: the most beautiful beaches. Enter the world of freedom, rent a camper and welcome to Crete! Crete has a very rich history that dates back at least 9.000 years. The Minoan period was Europe’s first civilization, with the palace of Knossos as most important excavation. It was a relatively peaceful period and a high developed civilization with art, trade, architecture and infrastructure. But also the Venetian period (13th till 17th century) have left important remains such as Spinalonga, Chania old town, fortress of Rethymnon, city wall of Heraklion and many aqueducts. Although free camping makes your tour more adventures and it’s allowed at almost all beaches, Crete also has some official camp sites. They offer protected places, some directly near the beach. Besides sanitary facilities most have shadow rich parking spots, a restaurant, laundry or even a swimming pool. 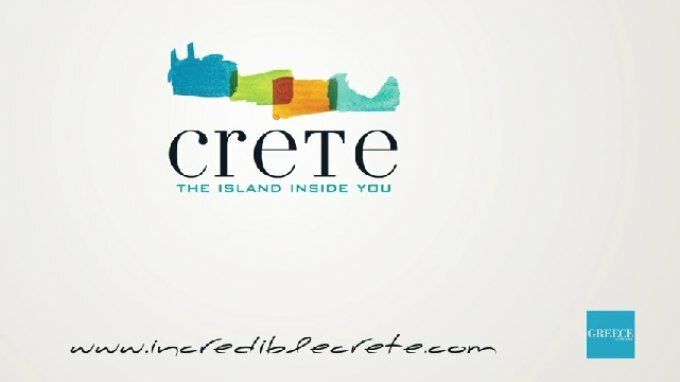 For those who visit Crete either for relaxation or to explore and discover, you will not be disappointed by the diversity and natural beauty of this island: archeological sites, museums, canyons, high plains, flora, sandy beaches, lots of sun and most friendly and hospital people. The Region of Crete has a very interesting website with lots of information and maps.